Mr. Mohan Rai is an IIM Bangalore Alumni in Business Analytics & Intelligence, he completed his MBA (Marketing) and Bachelor of Science (Statistics) from University of Pune. 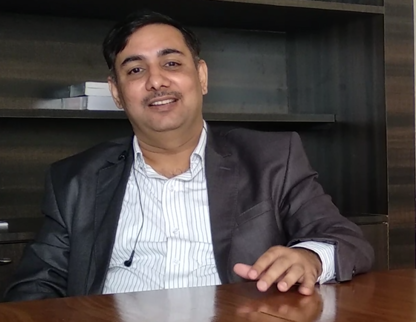 He has more than 18 years experience in the field of Analytics and has worked as an Analytics SME on domains ranging from IT, Banking, Construction, Real Estate, Automobile, Component Manufacturing and Retail. His functional scope covers areas including Training, Research, Sales, Market Research, Business Consulting, Sales Planning, and Market Strategy. Mohan as a Managing Director in Simple and Real Analytics Pvt Ltd – Data Science Company, and the Co-founder of Imurgence, He thoroughly enjoys working alongside the Project delivery and training teams. This works as a knowledge sharing platform and enriches Training and Analytics deliverables for both Consulting and the training division. Dr. Y.K. Gupta M.B.B.S (1974), M.D (Pharmacology, 1979) from King George’s Medical College, Lucknow, was Professor and Head, Department of Pharmacology and Spokesperson, All India Institute of Medical Sciences (AIIMS), New Delhi. He earlier served as Sub Dean, A.I.I.M.S (1996 – 2001). 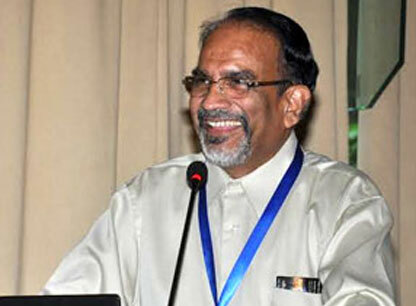 and Director, Indian Institute of Toxicology Research (IITR, CSIR), Lucknow from 2003 to 2005. He has been honored with fellowships of National Academy of Medical Sciences (FAMS), Indian Pharmacological Society (FIPS), National Academy of Science (FNASc), Indian Academy of Neurosciences (FIAN) and Society of Toxicology (India) (FST). He has more than 180 publications in International and National journals and several chapters in books to his credit. Dr. Gupta is currently President of Society of Toxicology, India and Dean Indian Society for Rational Pharmacotherapeutics, and was President of the Indian Pharmacological Society (2005- 2006). He is the Editor of the Indian Journal of Physiology and Pharmacology (Pharmacology Section) and member editorial board of several International and Indian journals. He was the Governing body member of Indira Gandhi Postgraduate Institute of Medical Education and Research, Patna. He was the Chairman of National Essential Medicine List Committee 2011 of Ministry of Health & Family Welfare, Government of India and also the Chairman of the working group of High Powered Inter-Ministerial Coordination Committee to look into the matters of implementation Government commitment to provide quality medicine at affordable prices. 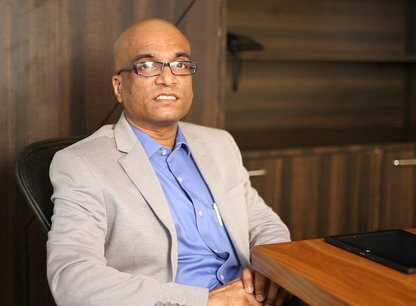 A science graduate from Mumbai University and an IT professional with over 16 years of total experience in designing solutions & architectures, managing & delivering customized/tailored software applications, consulting & designing application workflows/improving collaborations, modernization of legacy applications & cloud transformations, process monitoring checkpoints for consistency in effectiveness. At present, he is associated with the Institute of Analytics (IOA-London) a part of Global Body for Analytics, Delhi in the capacity of Country Head-India. Prior to his present role, he was associated with companies namely the I Nurture Education Solutions Pvt Ltd, Bangalore at the capacity of Academic Head – Business Analytics & Financial Services, and Dr Gaur Hari Singhania Institute of Management and Research, Kanpur as Area Head – Finance. He has been teaching subjects like Multivariate Data Analysis, Business Statistics, R Programming, SAS, Research Methodology, Security Analysis and Portfolio Management and International Financial Management. Executed projects for implementation of financial products, DMS/BPM solutions, Business intelligence, legacy modernization & product developments using traditional waterfall & agile delivery models. Experienced in consulting for designing and implementing processes/tools for data sampling & analytical studies, Data analytics (Exploratory data analysis, regression models for discovering business influencer predictors) and demonstration of process improvement goals. Proficient in R Programming & Data analysis using R for measuring the effectiveness of implemented processes, discovery of exceptional cases/business influencer aspects, Inferential study using hypothetical analysis based predictions and consulting to implement the corrective measures for consistency and growth. He is presently working with Hexaware Technologies. He has been with Datamatics and Polaris earlier.